October 16, 2018 – First Insight, Inc., a global technology company transforming how leading retailers make product investment and pricing decisions, today announced the launch of the industry’s first comprehensive platform enabling Customer-Centric Merchandising. The suite of solutions expands upon First Insight’s successful pre-season product testing platform to bring deeper analysis, increased predictive capabilities, precise price forecasting, targeted customer segmentation data and accurate buy quantity recommendations on new products. The solutions are fast and simple to use while fully compliant with global standards for data governance and privacy. Gartner, a leading information technology research and advisory company, named First Insight as a Sample Vendor in its July 2018 Hype Cycle for Retail Technologies, 2018 for the sixth consecutive year in the category of “Customer-Centric Merchandising and Marketing.” In describing how retailers can benefit from technologies such as those offered by First Insight, report authors Robert Hetu and Mike Lowndes note, "Customer centricity requires the application of algorithms to big data to extract meaningful information to enable customer-centric actions across merchandising and marketing…. 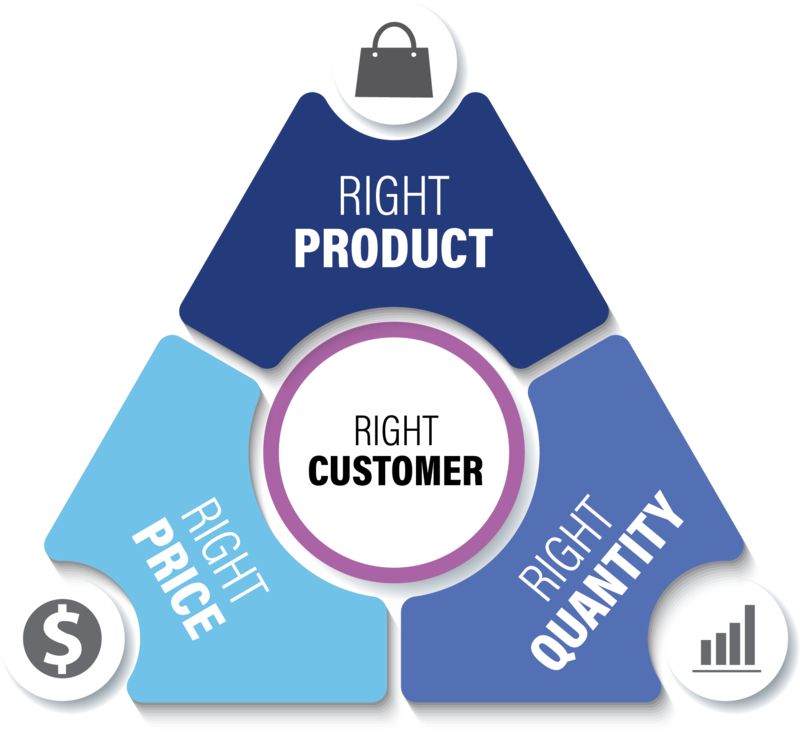 Targeted assortments and strategically placed inventory aligned with targeted marketing will increase sales and margins while reducing costs and improving customer experience.” Gartner indicates a benefit rating of “high” for retailers who implement customer-centric merchandising approaches.